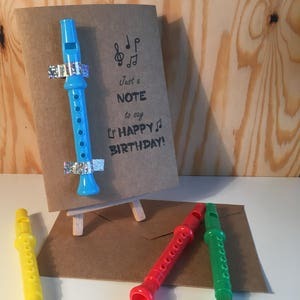 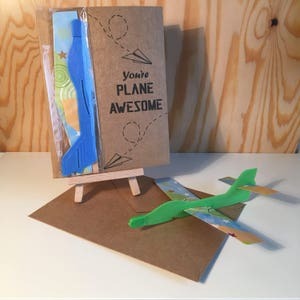 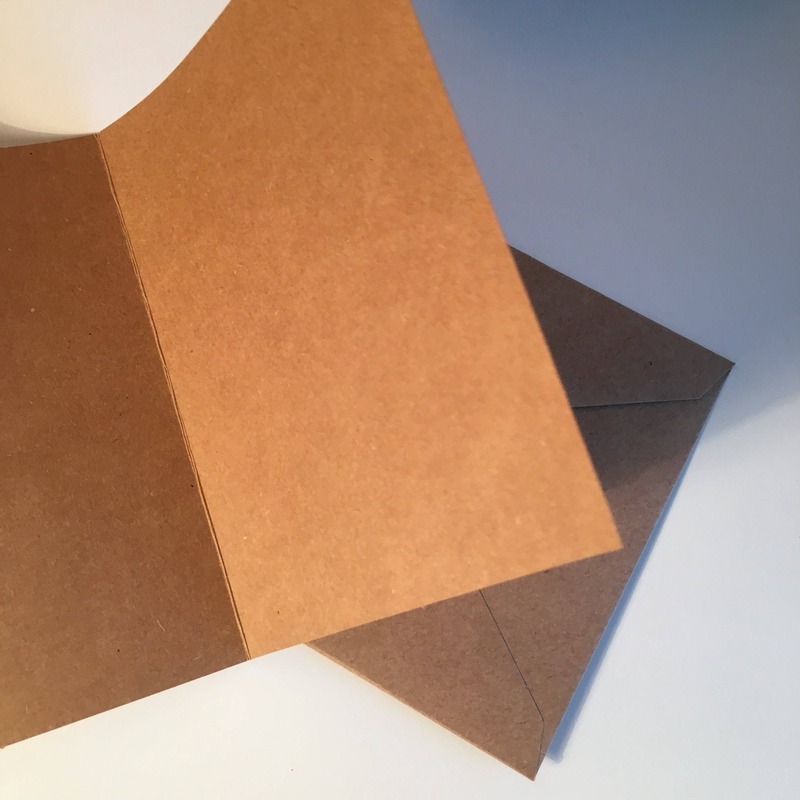 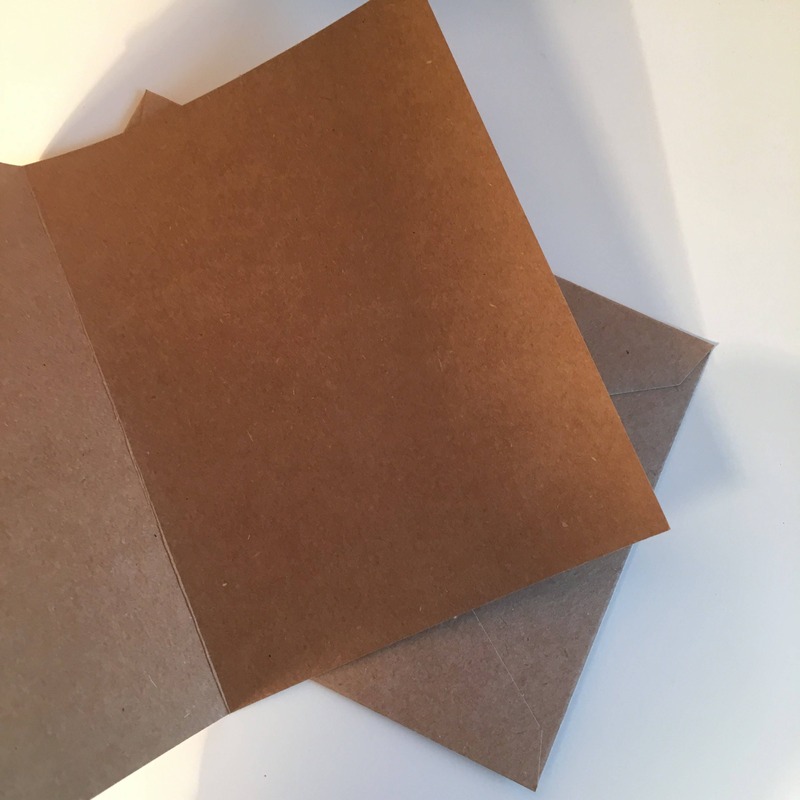 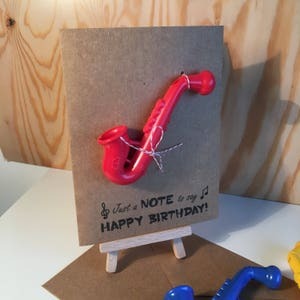 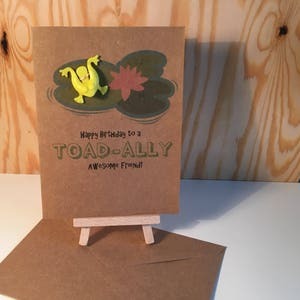 Handmade Any Occasion Card - Perfect for Anniversary, Birthday, Wedding or Thank you card! 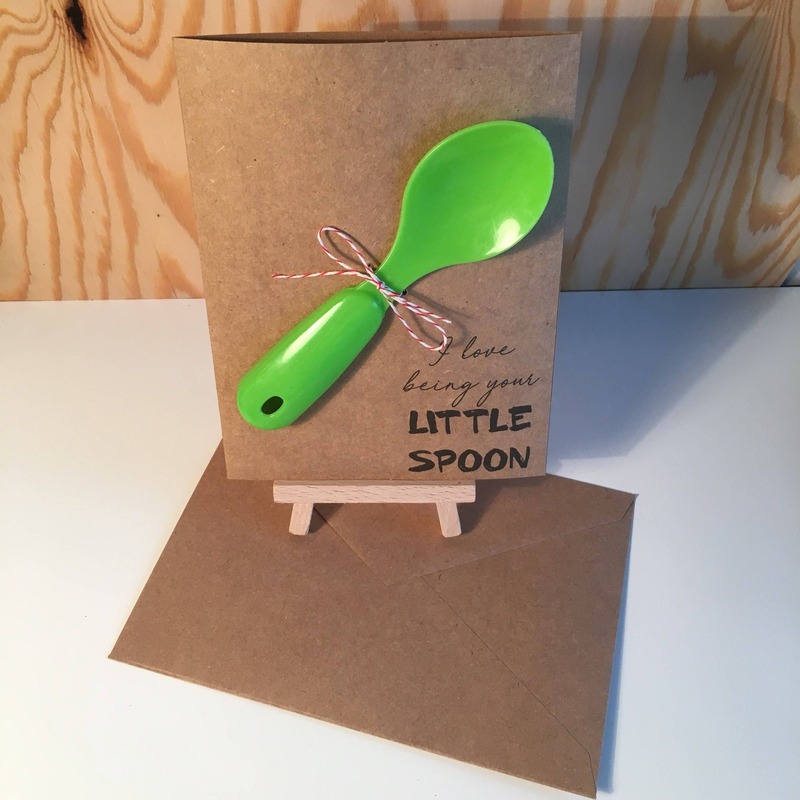 "I love being your little spoon!" 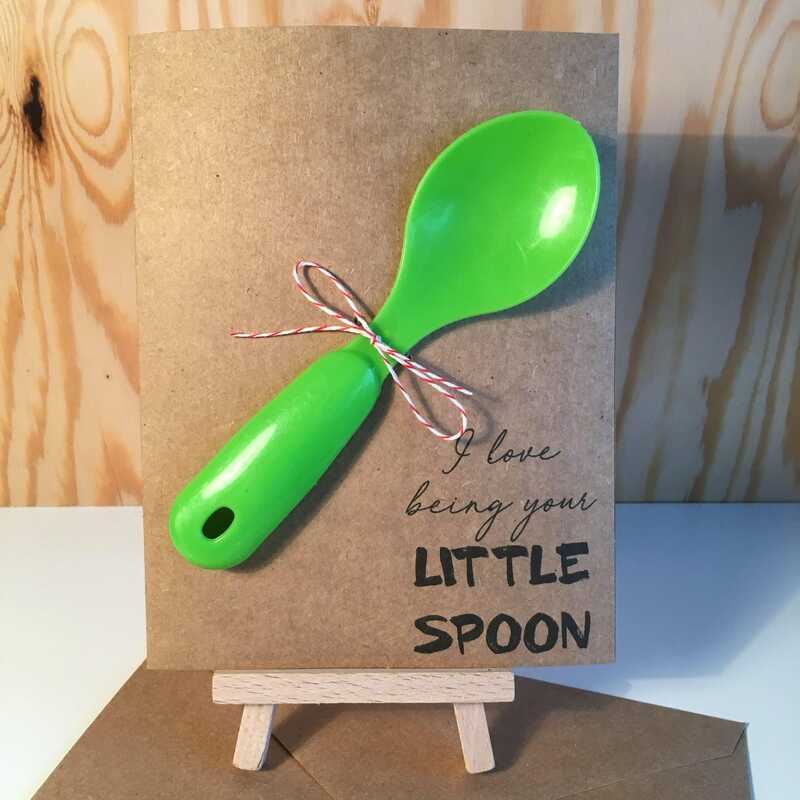 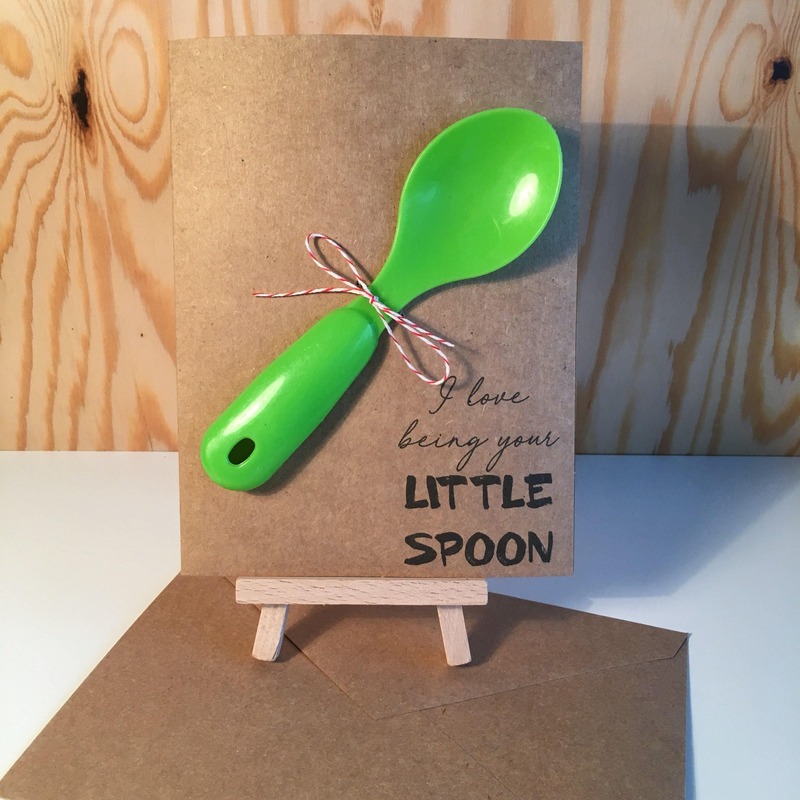 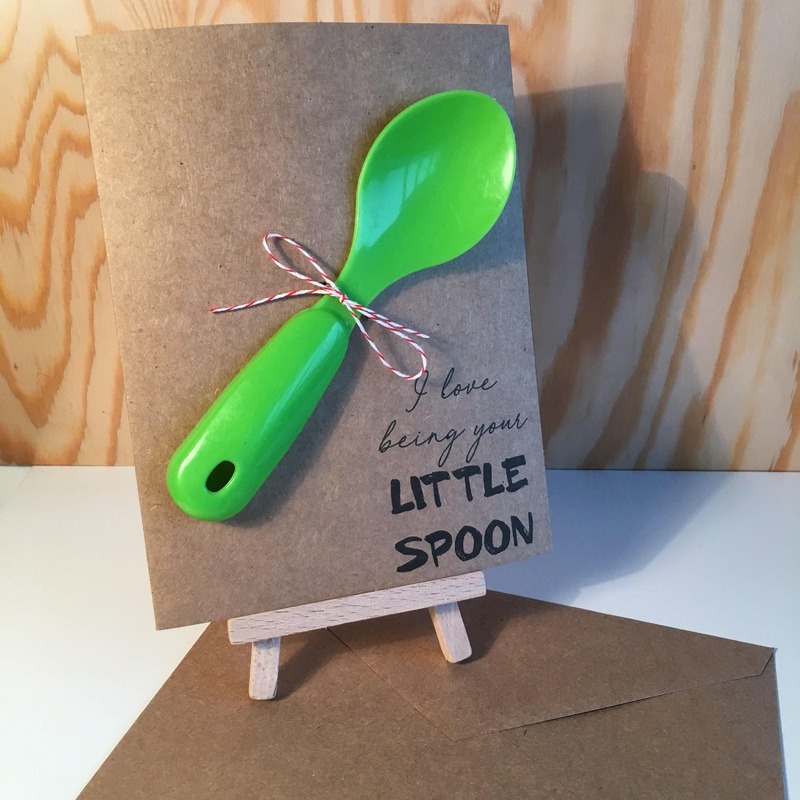 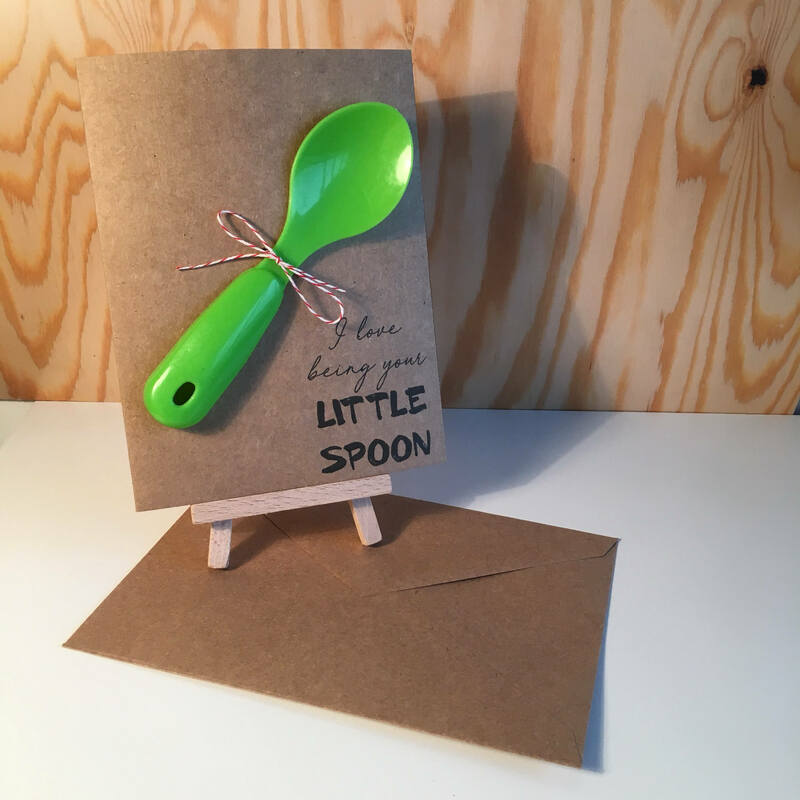 Features a toy spoon hand tied with a natural bakers twine style string.